Start planning your academic future. 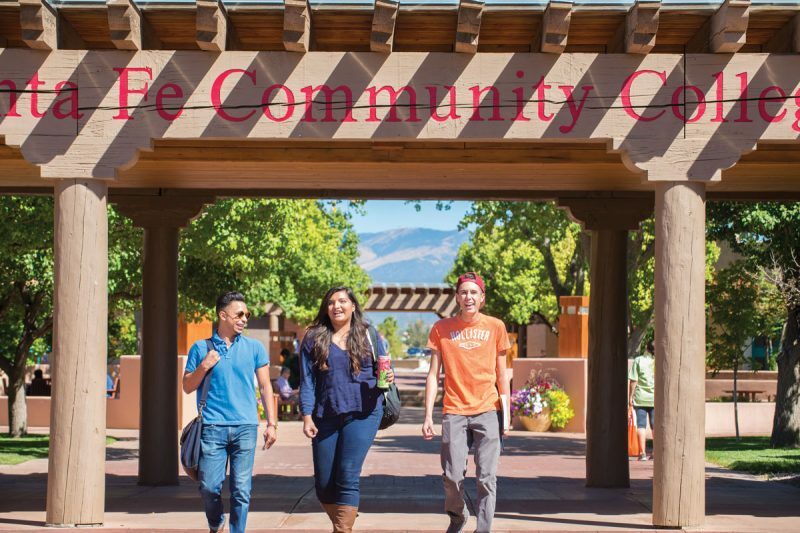 SFCC and HEC Night, Open house from 6 to 8 p.m., Thursday, Oct. 25 in the SFCC Campus Center. For more information, contact Marcos Maez, 505-428-1779.